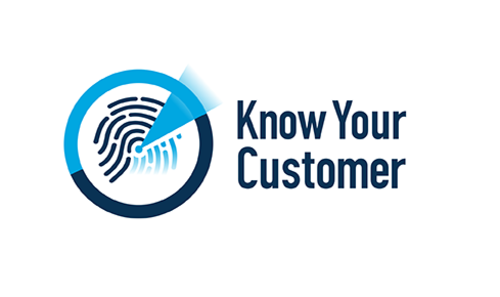 KYC stands for Know Your Client and is a regulation term that refers to the process of identifying clients and verifying their identities. Although some users of cryptocurrency are not too fond of the regulation, this helps exchanges prevent users from engaging in illegal money laundering activities. Some ways that exchanges adhere to these regulations include having users sign up for the platform and including identifying information before they begin trading, providing proof of identification using documentation such as I.D. from their home country so that they have access to more functions on the exchange, or even providing more detailed proof such as SSNs and utility bills to make sure that they are who they say they are. AML, the second of these regulations, stands for Anti-Money Laundering and is strictly targeted towards preventing illegal money laundering using certain financial procedures. Some of these procedures include limiting the amount of crypto that can be traded by certain individuals at any given time (or requiring verification for larger amounts), tracking all transactions taking place on the platform to identify potential money laundering situations among users, and making sure that is not coming in or going to equally illegal websites. Overall, KYC/AML regulations are a necessary part of making sure that crypto is being used legally and that it can continue to grow and be utilized in our society. If you are curious about what these regulations are and some of the best practices that exchanges make sure to follow in order to comply with these KYC/AML policies, take a look at the above description to gain more insight on the process and if you run your own exchange, how to apply these practices to your own business.